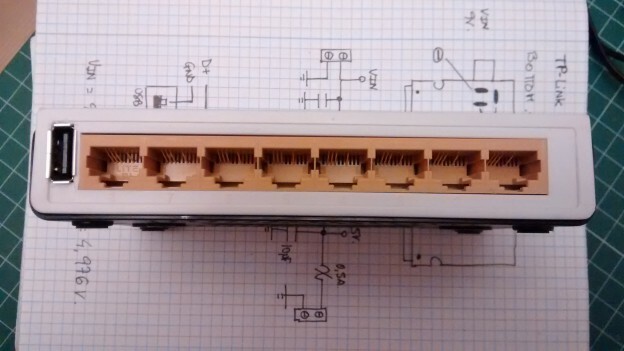 This entry was posted in Components, Projects, Uncategorized on 29/12/2015 by jechavarria. Today, the site EEweb features this web “Engineering Site of the Day”. 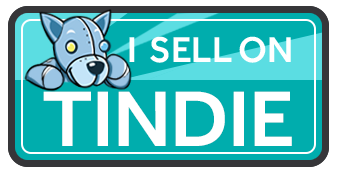 For me is an honor appear on this category, and a great recognition of my work in the electronic world. So, thank you!! 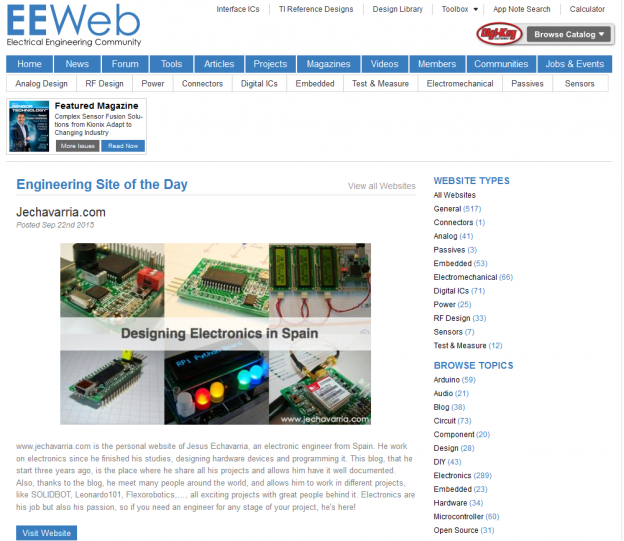 “EEWeb is a premier Electrical Engineering Community for hardware designers. Focus areas of EEWeb include PCB Design, Analog Design, RF, Power Management, Embedded, Test & Measure, and Components. This entry was posted in Uncategorized on 23/09/2015 by jechavarria. A brief entry to tell you that Numato people are very happy this year, and from December 2013 and January 2014 they will give a free gift (including worlwide shipping costs) to everyone that shares this message over facebook, twitter or in a blog. Here’s all the info about this mega Give Away. From here, I only can congratulate they for this great initiative. From Spain, I wish a Merry Christmas for everyone and I hope all of you enjoy this hollidays with your family and friends!! This entry was posted in Uncategorized on 25/12/2013 by jechavarria. This entry was posted in Uncategorized on 28/06/2013 by jechavarria.